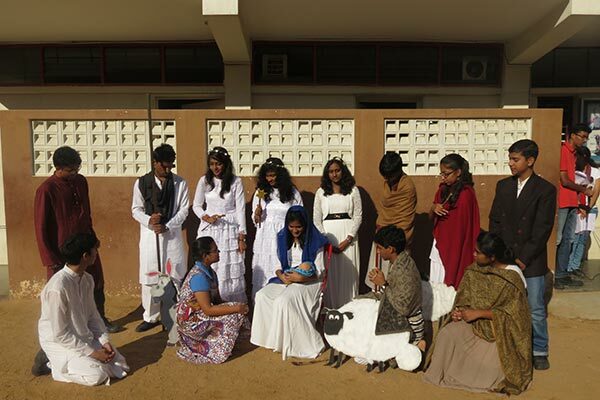 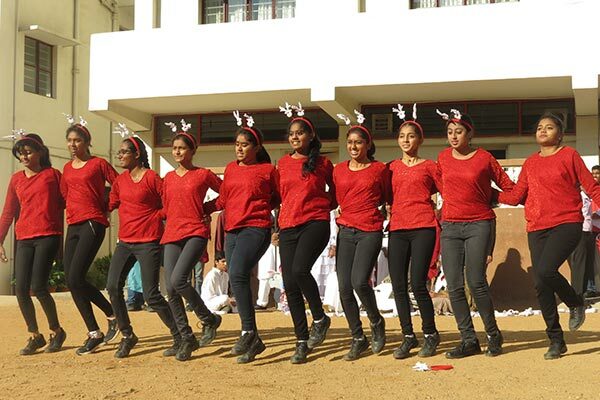 The classrooms were decked up for the festive spirit, as the students geared up for Christmas. 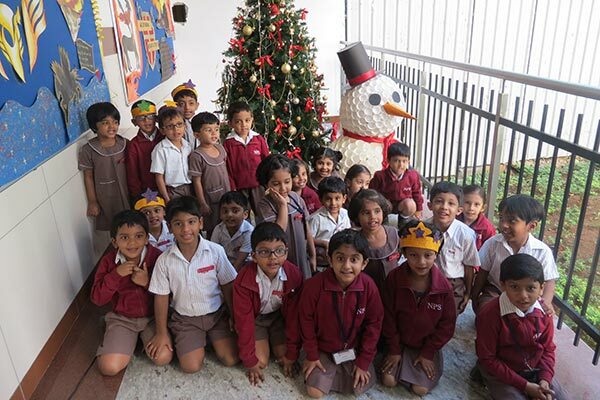 A well decorated Christmas tree and a snow man made out of environment friendly materials adorned the corridor and added to the joy. 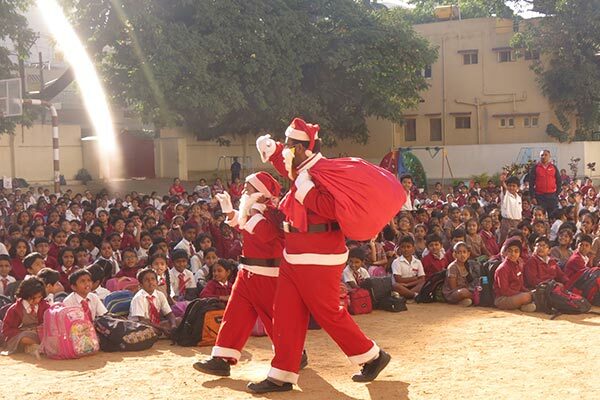 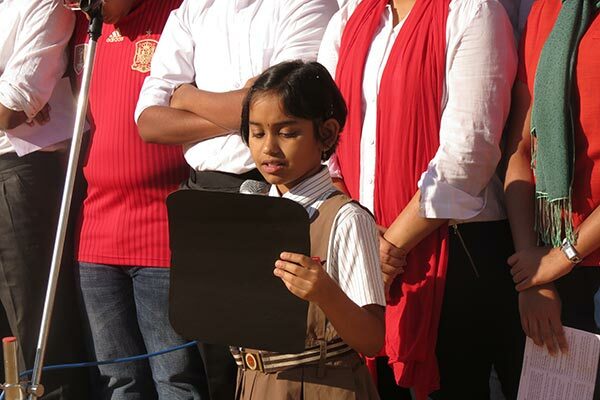 A letter to Santa Claus from a Class II student asking for gifts of goodwill, a nativity skit, a peppy dance and visit by Santa were the highlights of the celebrations during the morning assembly. 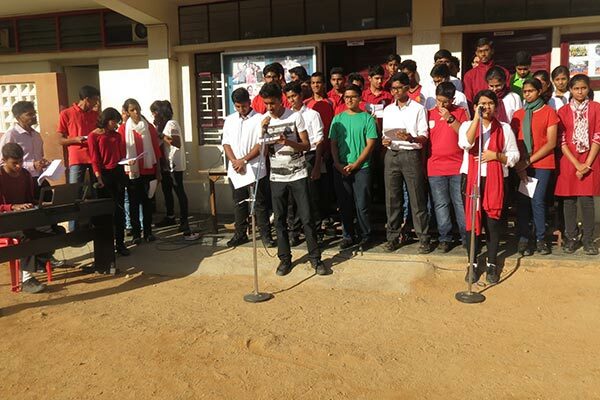 Cheerful hymns and carols sung by the melodious Grade XI choir added charm and cheer to the event.